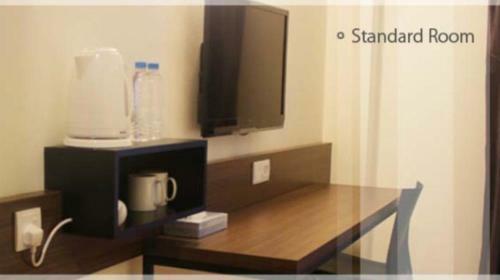 Rating : 7.5 out of 10 based on 351 reviews. 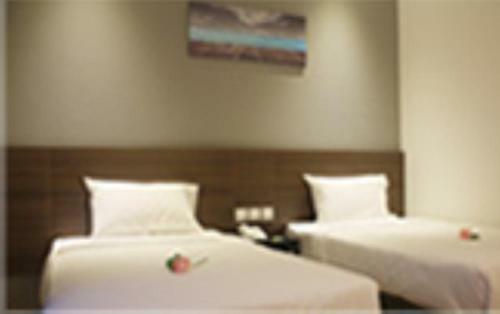 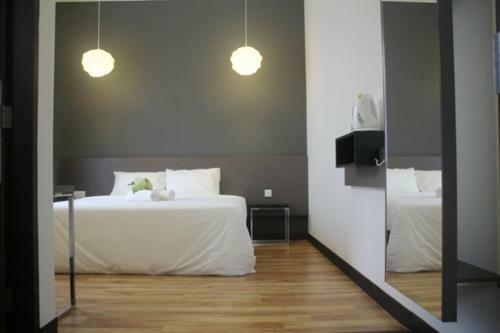 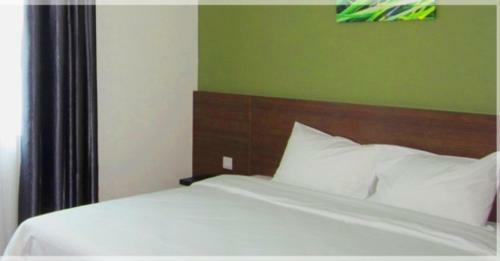 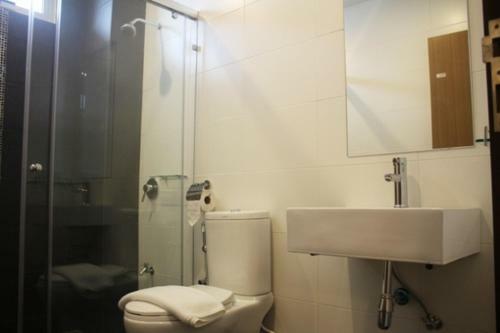 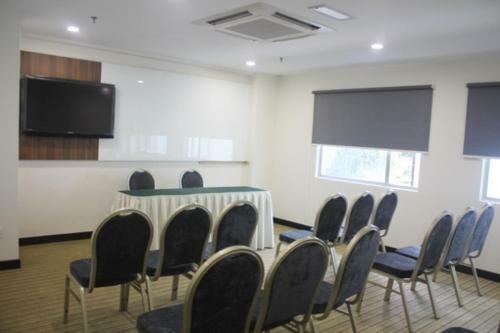 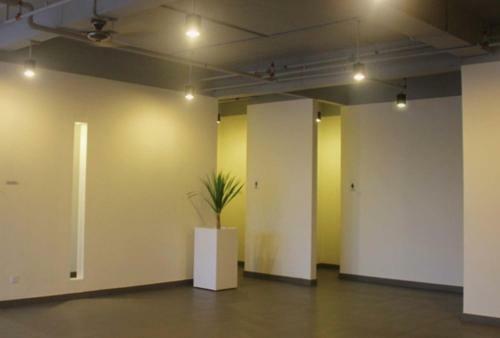 Fuller Hotel offers Premier Double or Twin Room,Standard Double or Twin Room accommodation in Alor Setar. 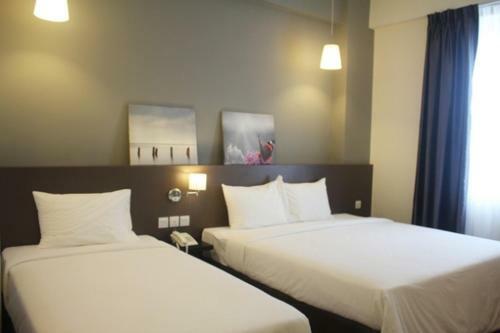 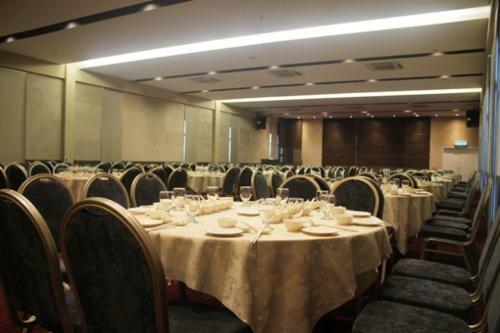 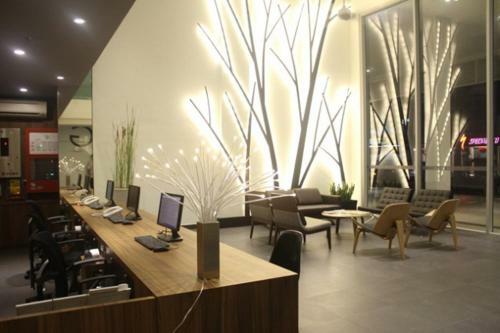 Fuller Hotel is 0.94KM from Alor Setar centre. 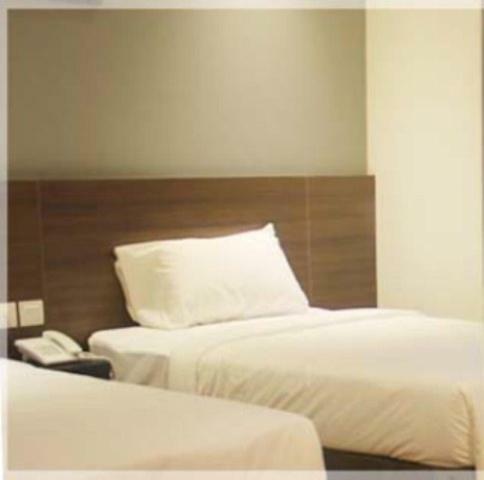 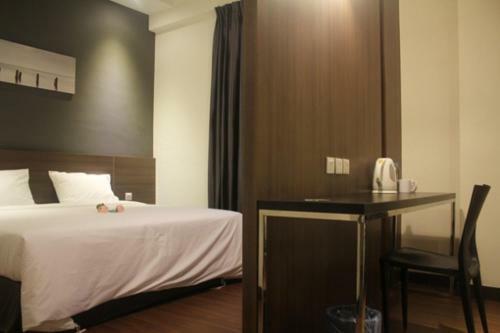 Premier Double or Twin Room Max persons :2 Show Price Please select check-in check-out dates to view the price. 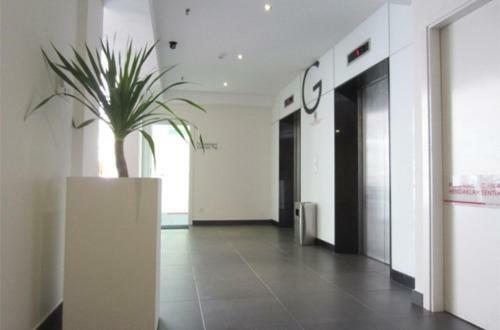 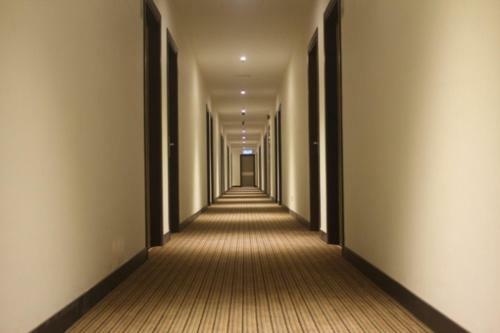 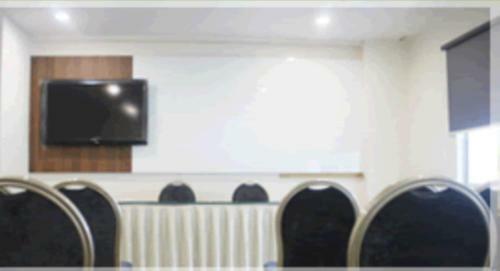 What General facilities are available at Fuller Hotel? 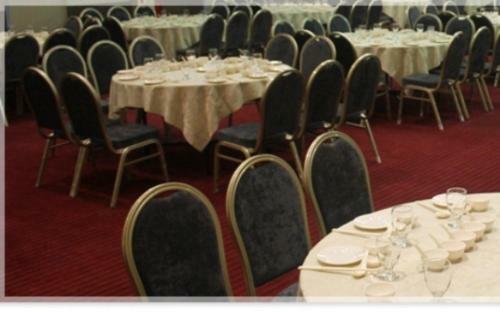 What Services are available at Fuller Hotel? 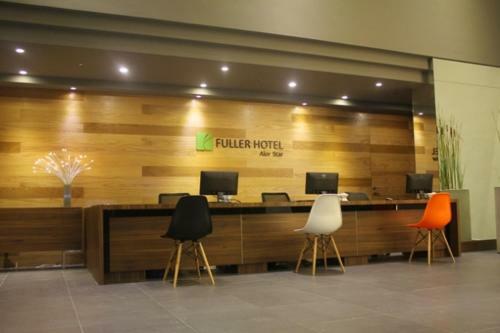 What is the check-in & the check-out time for Fuller Hotel? 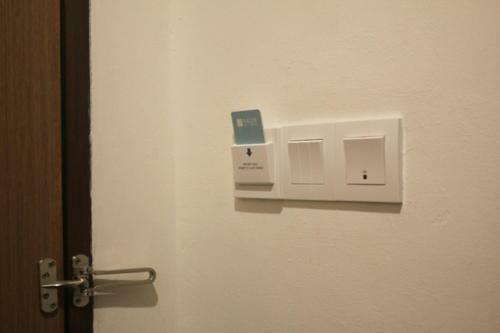 Which credit cards are accepted by Fuller Hotel? 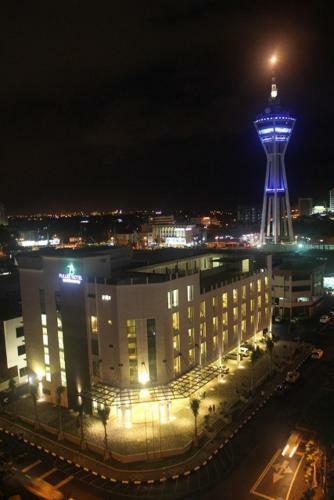 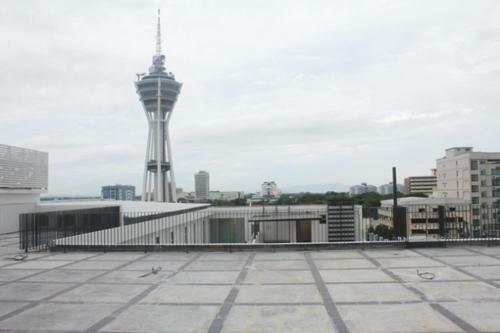 Hotel ASRC is located at 58, Lebuhraya Darulaman Alor Setar. 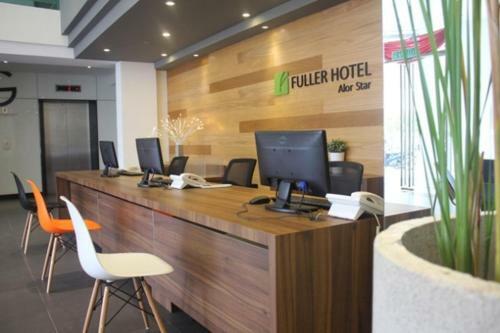 Fuller Hotel is located at NO. 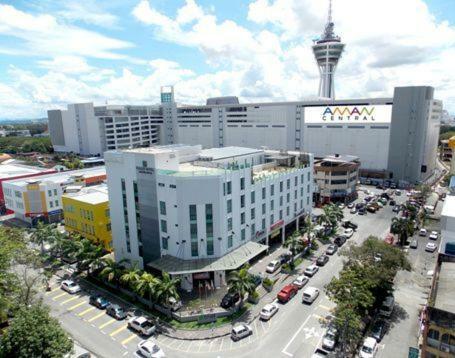 1, Kompleks Perniagaan Pintu 10, Jalan Pintu Sepuluh, Alor Setar. 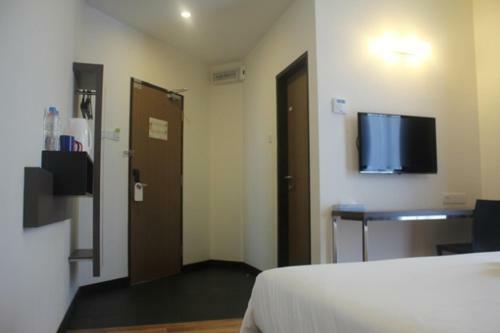 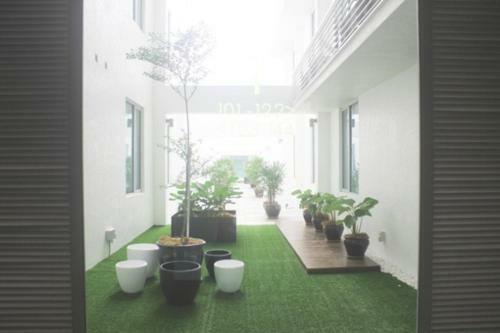 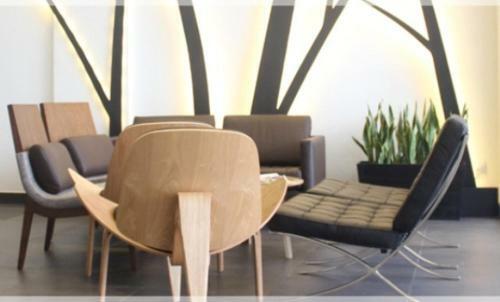 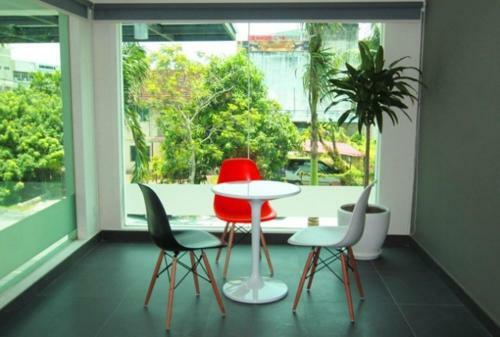 The Leverage Business Hotel - Kuala Kedah is located at 50, Taman Gunung Indah, Jalan Kuala Kedah Alor Setar. 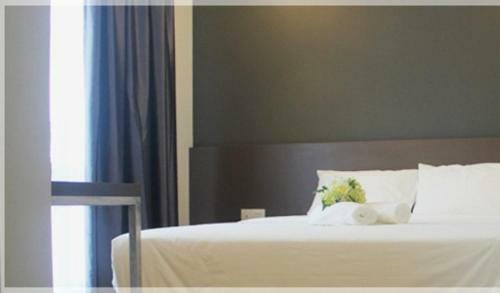 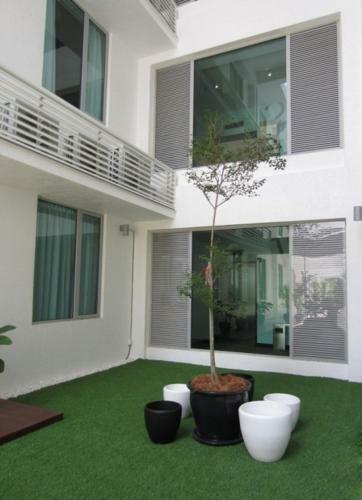 Najmi Holiday Home is located at 22 Taman Desa Mentaloon Alor Setar.